What are Choi Implanter Pens? Choi implanter pen is not a Hair transplantation technique but is a tool used by the doctor in hair transplantation operation. medical team experience as well. 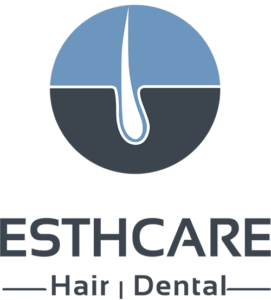 In Esthare clinic, a hair transplantation operation is performed by the doctor only, the medical team is assigned to assist and loading the grafts in the choi implanter pen. As with the normal Hair transplant procedure the doctor starts with the hairline drawing and checking the capacity of the donor area and planning for the extraction. Starting with the local anesthesia application, which is mostly by needles. The doctor will start with the extraction step using the mini micro extractor device to extract the grafts from the donor side. then using Choi implanter pen, the doctor loads the follicles extracted from the donor region into the implanter pen, the follicles are put gently, using forceps, inside the hollow needle (at the end of the implanter pen). Then the pen is used to implant the preloaded follicles into the scalp, the doctor inserts the needle at an appropriate angle into the scalp (making a channel incision site) and implanting the follicle one by one. This process is then repeated to implant one follicle at a time. 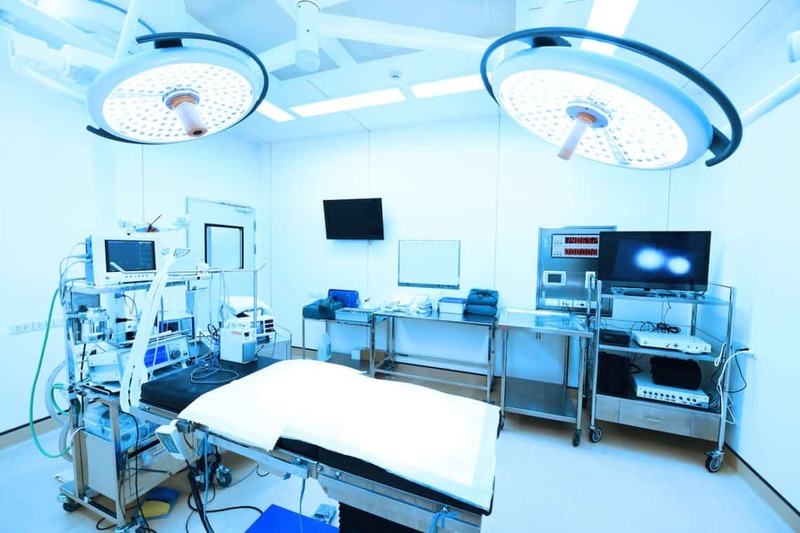 During a typical transplant procedure, the doctor performing the procedure and the medical team working with him use about 6 implanter pens alternately to get the best transplant result in a timelier manner. Each of these implanter pens is equipped with various sizes of needles to fit single, double and triple hair follicle units. If the doctor has experience in using Choi Implanter pens, the result will be good. If the doctor is an expert using another instrument, the results will be good too. -What are the advantages of using Choi Implanter Pens in hair transplantation procedure? The Choi Implanter Pens are tools used by the doctor to translate his expertise and efficiency, in in other words it is a tool for hair transplantation and not technique and the use of these tools do not guarantee the good result in any case. In spite of the advantages that characterized by the technique of Choi Implanter Pens in hair transplant, it is a human invention and implemented by human hands, the possibility of error and mistakes cannot be 0, but less of course whenever the doctor is experienced and skilled and whenever you follow the instructions of the doctor during the preparation for the process there will be no incidence of any side effects. 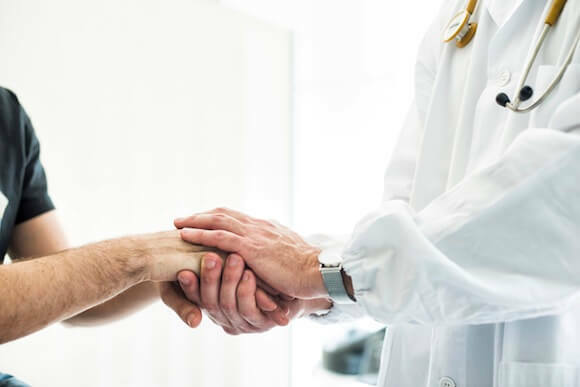 – Effective in cases where the patient does not prefer to shave the hair in the transplanted recipient area and the doctor will only shave the hair in the donor side. The doctor will be able to open incisions without the need to shave the hair in the transplanted recipient area. – The operation’s steps are two only, extracting the grafts from the donor side, loading the grafts in the Choi Implanter Pens and with one move open new channel incision and transplanting the graft in that incision. – No need to open the channels and transplant the grafts in them using forceps. There are no major disadvantages of using Choi implanter pens in hair transplantation, but it is a process that requires high experience and long training, so not any doctor can do it. A doctor with experience and high skill in using Choi Implanter pens should ensure that the operation is successful and that there will be no complications. Some disadvantages can be summarized as the inability to treat large areas with a large number of follicles, it takes longer than the usual FUE with Perkutan blades. – Hair transplantation using Choi Implanter pens is effective for small bald areas due to the long time and effort done by the medical team during the operation. – It require well trained experienced medical team and specialized in using Choi Implanter pens otherwise you will risk follicles breakage. The grafts or the follicles might be broken while loading them in the Choi Implanter pens and that might risk the whole operation! -Effective and successful in cases of thick hair and straight hair and not suitable for cases of curly hair to avoid breaking the follicles during the loading. – There are signs of the opened incisions on transplanted area even after a year post-operative due to the big size of the punch planting the grafts if the hair is shaved shorter 2 c.m. – The long duration of the operation, which requires more local application.